It is illegal under both federal and state laws to treat employees over the age of 40 unfairly because of their age. At the federal level, age discrimination is covered under the Age Discrimination in Employment Act (ADEA), which applies to all employers with fifteen or more employees. However, employers in California must also abide by the Fair Employment and Housing Act (FEHA), which applies to any employer with at least five part-time or full-time employees. Therefore, if your employer is not covered by the ADEA because of the number of employees, they may be covered by the FEHA. Both of these laws prohibit discrimination based on age in all aspects of employment, from the hiring process to termination of employment. Remember, these age discrimination laws only apply to employees who are over 40 years old. Employees who feel they are being discriminated against because they are too young are not covered. If you are a victim of age discrimination, don’t be nervous about reporting your employer. Both the ADEA and FEHA prohibit employers from retaliating against employees who choose to participate in age discrimination investigations or complaints. Asking an employee over the age of 40 to make an early retirement deal may be a form of age discrimination. If the deal is made solely because the employee has reached a certain age and the employer wants to replace him or her with someone younger, this is illegal age discrimination. Employers cannot choose to replace an employee with someone younger just because that employee has reached an age of 40 or higher. Both the state and federal laws consider replacing workers for the sole purpose of hiring younger workers to be a form of age discrimination. Age discrimination comes in many forms, but one of the most common involves wage determination. If employers take a person’s age into consideration when calculating salary, raises, or bonuses, this is age discrimination if the person is over the age of 40. For example, an employer cannot choose to only give employees under the age of 40 an annual bonus. These decisions should be made based on merit and job performance, not on a person’s age. Employers must offer the same job benefits to everyone, but if they choose to limit the benefits offered to employees over the age of 40, they could be held liable for age discrimination. 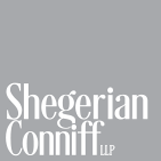 If an employer has discriminated against you because of your age, contact Shegerian Conniff for a free legal consultation. 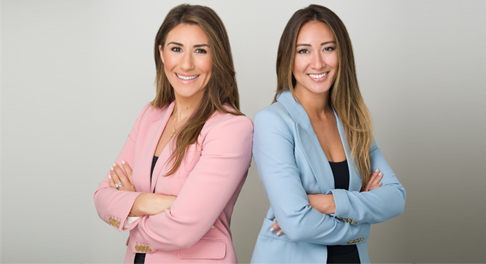 Our team of attorneys is here to review your case and discuss available legal options with you.